I'm on a journey for affordable make-up brushes. Not for nothing, some expensive, name brand companies have sucky brushes. The hairs fall off or it starts to get loose around the edges. The reason why they are expensive is the packaging and of course, that name! 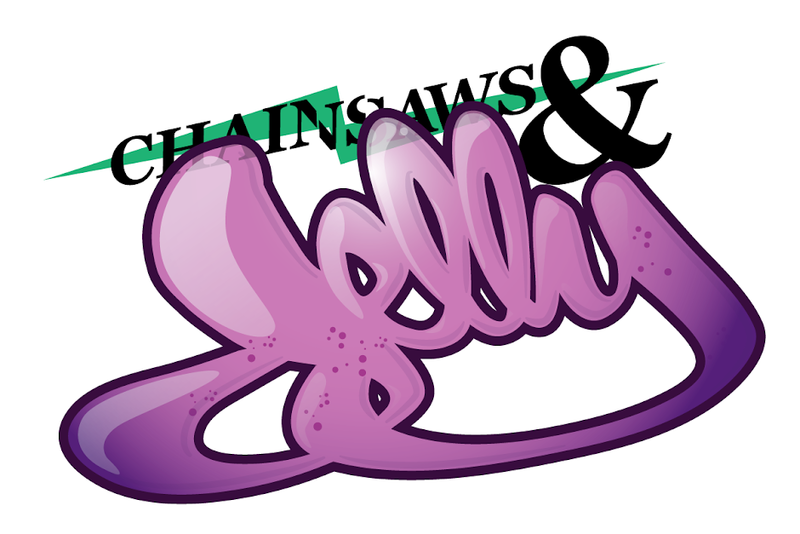 Here at Chainsaws and Jelly, we are bringing you a wonderful website. E.L.F. has been featured on magazines like Cosmopolitan, Glamour, Oprah, Elle..you get my point ladies. The great thing about E.L.F. - their products start as low as $1. Yes, beauty on a budget is our motto. We know how the rising costs of cosmetics seem to burden our pockets in this economic crisis. The reason why is, they don't spend time on their packaging but still getting quality products. 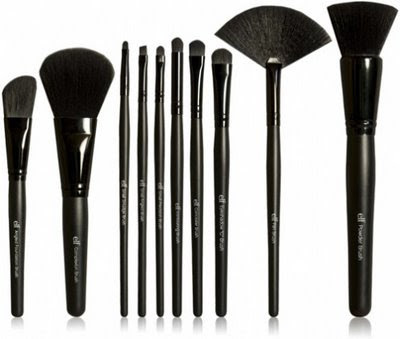 I'm particularly interested in their make-up brushes as well as their cosmetics. Give them a try. I'm sure you won't be disappointed. They have product reviews for your own curiosity. And they are also PETA supporters. Yay!